Asian carp could do more damage than previously believed because the number of Great Lakes tributaries that could provide adequate spawning conditions for them is greater than realized, according to a study released Tuesday by the U.S. Geological Survey. The conclusions by Geological Survey officials are based on a three-year study on four rivers connected with the Great Lakes — the St. Joseph and Milwaukee connecting to Lake Michigan and the Maumee and Sandusky connecting to Lake Erie. 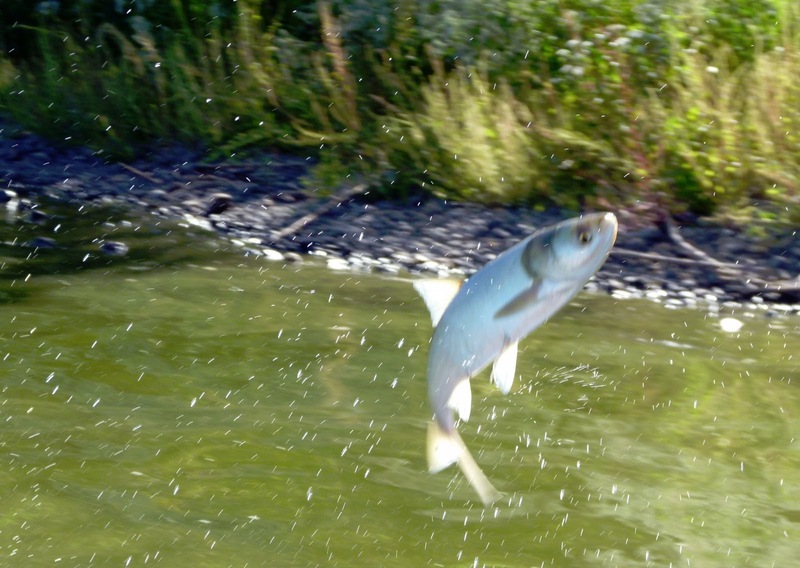 The results indicate Asian carp could thrive under less restrictive conditions than scientists had initially thought — potentially expanding the number of rivers and streams that could be affected if the invasive species made its way here. Read the rest of the story here. Learn more about how Asian carp can impact the food chain from an IISG Discovery Grant project featured on page 5 in the latest issue of the HELM.